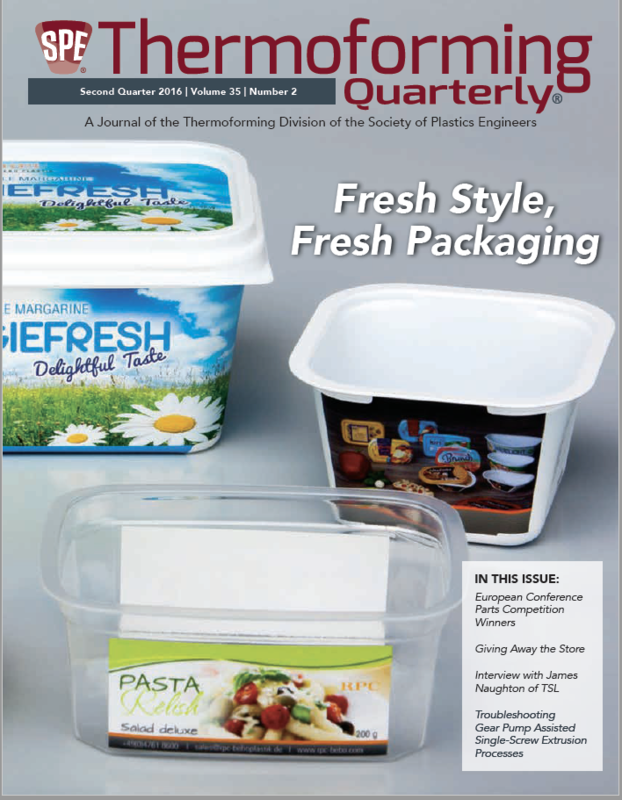 Thermoforming Quarterly is a journal published quarterly by the Thermoforming Division of the Society of Plastics Engineers. The magazine is a great way to keep up with industry trends and developments. 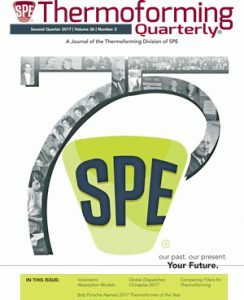 SPE Thermoforming Division members receive the magazine by mail four times a year. Non-members can access old issues here via PDF file. If you are not an SPE member this is a great reason to join! 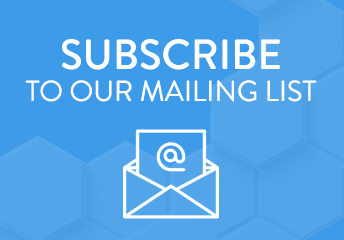 Become a member today to start receiving this valuable information in your mailbox. We welcome objective, technical and related articles that provide valuable information to our community of thermoformers, toolmakers, material suppliers and OEMs. Articles are typically 1500-2000 words. We recommend viewing past articles for further guidance. All submissions should be in MS Word, 12-pt Times New Roman. Toolvision GmbH, headquartered in Zusmarshausen / Swabia, develops modern measuring technology that is adapted to the requirements of thermoforming. All phases of the production processes can now be monitored, documented and illustrated as a graphic thanks to software. The ToolVision® sensor package, which is integrated into the respective thermoformer and adapted to the tool, provides a graphic visualization of all relevant parameters throughout the entire thermoforming process. The advantages are clear to see: unit costs are reduced, rejects are avoided, tools are protected and preserved, and start-up times are faster, all of which saves time and money. The ToolVision system consists of up to twelve sensors that are directly integrated into the tool or the machine and are individually adapted to the respective requirements. Up to 125 individual pieces of measurement data are generated per measurement channel each second, all of which are analyzed in real time. This entails a precise infrared camera visualizing and controlling the temperature of the tools and plastic sheet and transmitting a warning notification to the system in the event of the slightest deviation during the thermoforming process. The monitoring is carried out using envelope curves, which are either placed on the process curves as a quality window, or with the aid of the hotspots from the infrared camera. If the quality window is breached, the corresponding reaction can be instigated in real time. Colored reference graphs illustrate similar tasks: they provide a visual depiction of the target and actual curves in direct comparison. When the results are then implemented in the thermoforming process, it can significantly accelerate the start-up of the machine. “Innovation Takes Root” is a biannual conference hosted by NatureWorks, developer of the Ingeo PLA polymer and the Vercet lactide chemistry platforms. Major topics included the continued evolution of the Ingeo platform, circular economy principles, regulatory and legislative developments related to bio-based plastics, PLA use in additive manufacturing, and new developments in single-serve capsules (they’re not just for coffee anymore). Speakers came from throughout the supply chain, including a bevy of NatureWorks scientists, executives from major brands including Danone and Electrolux, and consultants from The Ellen Macarthur Foundation, whose iconic slides from “The New Plastics Economy” were featured throughout the event. Beyond new Ingeo-based product introductions from NatureWorks, several leading players in the biopolymer ecosystem announced developments in additive masterbatches such as impact modifiers for transparency, slip and antiblock agents for coefficient of friction changes, and barrier films for enhanced shelf life applications. Sukano (Duncan, SC) presented data on a variety of additives including their transparent modifier S633 as used in thermoformed packaging. This nucleating masterbatch forms many small nucleation sites which increases the speed of crystallization. A melt strength enhancer improves IV and mechanical properties while retaining transparency. Using LDR of 1-3% is shown to reduce brittleness without affecting temperature resistance. For injection molding grades of PLA, Sukano S687-D, an opaque impact modifier, improves elasticity and toughness for high-stress applications when used at 10-30% dosage rates. Full articles appears in print magazine mailed to members.